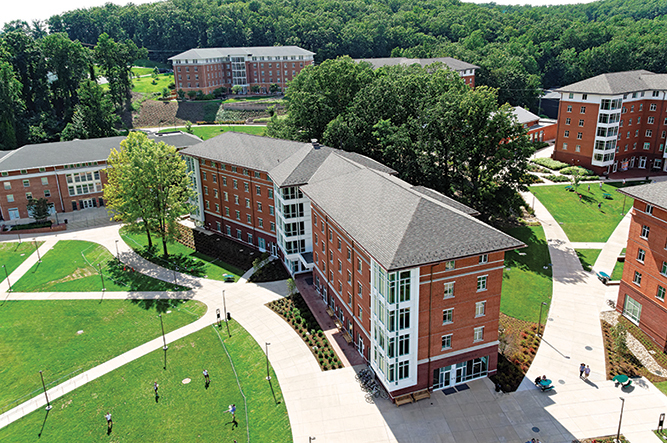 Terms & Conditions of Housing | Housing and Residence Life, U.Va. Your acceptance of the University of Virginia’s Housing Application and Agreement means that you agree to and accept the terms and conditions related to that housing. Click on the button for your type of housing to read all of the associated Terms & Conditions.